Over the weekend, I got email from developer Jeff Nelson with his blog response to my BetaNews story: “Chromebook belongs to computing’s past, not its future“. He is among a majority of responders who disagree with my assessments about the future of PCs depending on keyboard and mouse. Today’s Android Wear platform announcement foreshadows exactly where computing is headed. For longer perspective, please see my book The Principles of Disruptive Design. But suffice to say that Google champions “Star Trek”-like computing, where you—by sight, sound, touch, and voice—are the user interface. My writing style is to look at topics from different perspectives, and I take the more negative vantage when my colleagues in the news media start sounding an Echo Chamber. My recent Chromebook posts are meant to counterbalance sudden media fan frenzy—bloggers and journalists relating the same points of view because they think it’s vogue. I know lots of small business people who never use computers, but depend on smartphones every day. In emerging markets, Gartner, IDC, and other analyst firms say that the first Internet-capable device purchased is typically a phone. In 2013, the second switched to tablet from PC. What sometimes is referred to as “technology skip” is common phenomenon, where users in a new market jump over one product category for another. That’s the pattern with PCs. 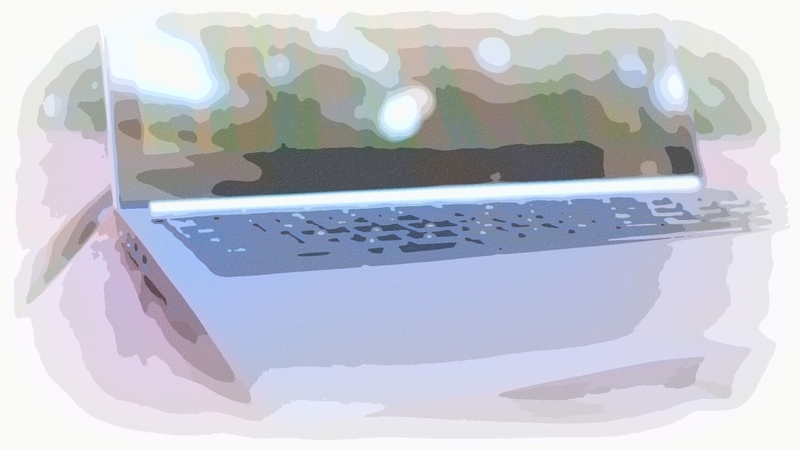 My posts about Chromebook will continue to be, from fan’s perspectives, somewhat bleak. Across blogs and news sites, I see new rah-rah posts about the laptop every day. There is too much me-too enthusiasm, rather than real reporting. There absolutely is a usage case for Chromebook, which success so far is odds-defying against the mighty Microsoft monopoly. But real world adoption is low, something too often ignored by the parade of “Chromebook is computing’s future” stories. Garter “excludes Chromebooks” from its quarterly PC shipment assessment. IDC puts fourth-quarter Chromebook shipments at about 1 percent of all desktops and laptops, globally. I’m a Chromebook-concept fan, but cool my enthusiasm against so much misguided reporting overstating success. Who spiked the Kool-Aid? Because too many bloggers and journalists drink it.